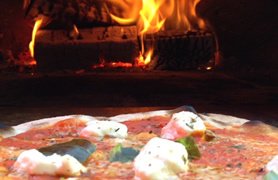 From the Ashes, wood fired pizza Co.
From the Ashes is a mobile wood fired pizza company based in rural North Norfolk. We provide catering for weddings, corporate events and private parties at venues or private homes across East Anglia. 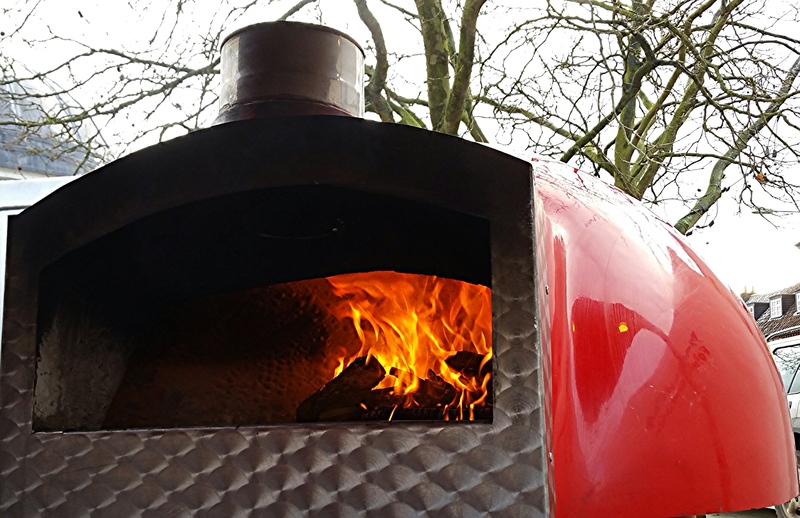 From the Ashes pop-up pizzeria serves traditional neopolitan style pizzas, direct from our mobile wood fired oven - the way a proper pizza should be! Our artisan pizza dough and sauce are authentically prepared using traditional recipes. 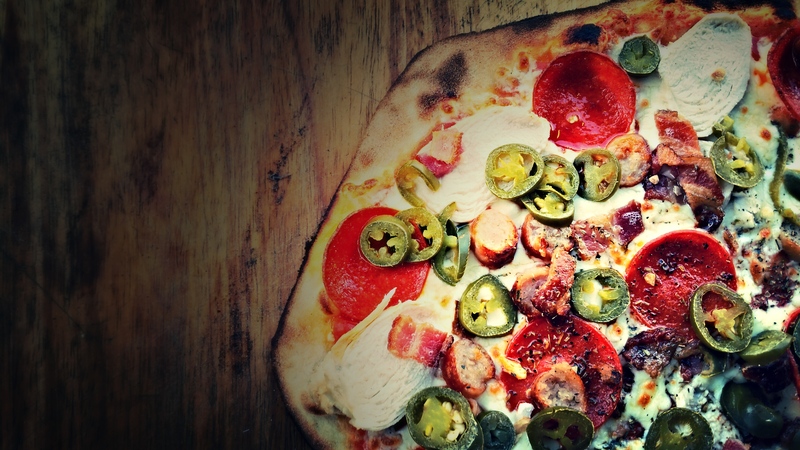 Our pizza toppings are fresh and locally sourced wherever possible. Our mouth watering wood fired pizzas are the ideal food for your wedding, party, corporate function or any other type of knees-up! 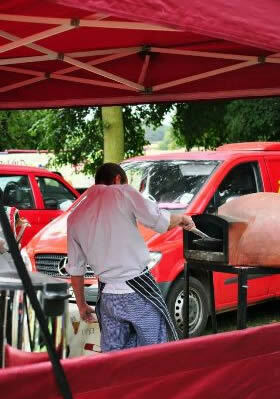 We bring drama and excitement to any event with fire, dough tossing and great pizza cooked in under 90 seconds! 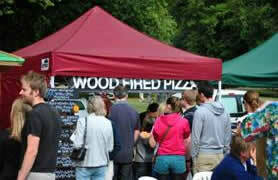 We also provide quality food at events and festivals across East Anglia. You can find out where we will be on the 'find us @' section of our website. 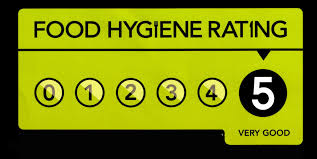 We are proud to be rated 5 out of 5 for food hygiene by the Kings Lynn & West Norfolk Borough Council (last rated January 2016) .